Why are we celebrating the world’s largest underwater restaurant? The Maldives are beautiful, sunwashed islands. But, soon they will be under water. 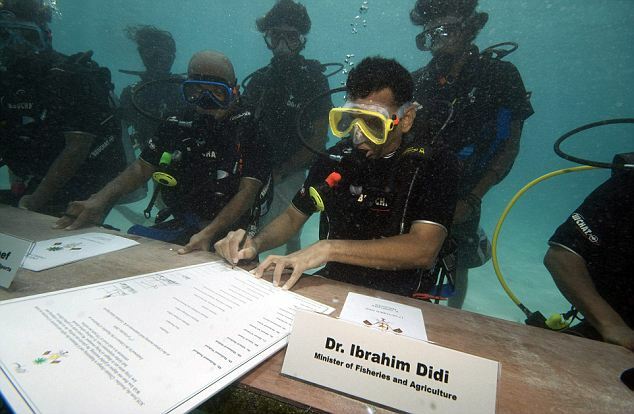 In fact, the same folks who bring us underwater restaurants held several government meetings under water in 2009 in an attempt to make the world aware of their impending doom. Folks like the ocean…except when it moves in and takes over. When they finish eating and communing with fish, they want to go home to dry land unless, of course, you are megalomaniacal James Bond villain Karl Stromberg who’s decided that, on balance, humanity’s way past its shelf life and needs an upgrade. Ultron had the same idea. But he intended to achieve the same ends by dropping a city on the planet. Whereas Ulron and Stromberg wanted to extinguish humanity, rising seas will not–at least, not as quickly. Instead, they will create a new class of truly stateless migrants. 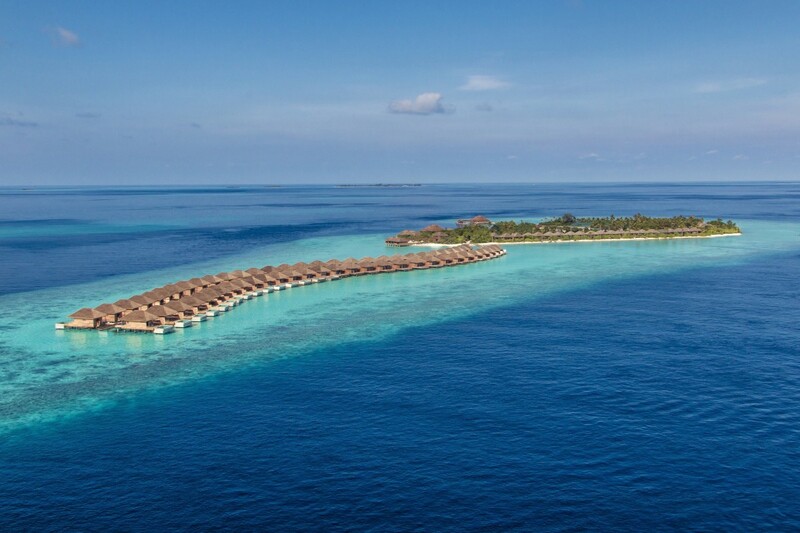 Amazingly, on the same day that RealClearPolitics published its piece on Poseidon’s new hangout in the Maldives, The New York Times ran a piece that suggested an alternative reaction to rising seas. 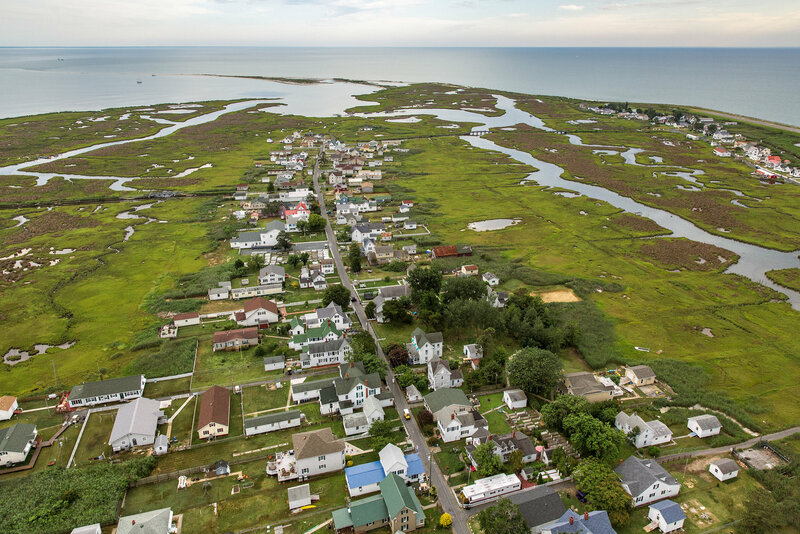 In the Chesapeake Bay, residents of Tangier Island are not preoccupied with hiring underwater chefs and wait-staff. Instead, as this article in the New York Times Magazine discusses, the issue is whether the federal government should save the island from being inundated. Readers should shudder at both stories. What looms is a crisis of unimaginable proportions. Where will these refugees go? When should they go? Who should receive them? Hollywood generates all sorts of fantastic world ending scenarios. In a universe expanding so quickly that it alters the speed of light waves, films such as Battleship and both Independence Days suggest that aliens from across this vast, expanding space have nothing better to do but to come and take over the earth. Heck, this was Loki’s plan in The Avengers. Seems that the universe offers very little prime real estate. Sadly, the joke will be on all these hypothetical invaders because, after they take over, they will discover that a nontrivial amount of that real estate will be underwater. Seems their interdimensional probes missed this. Seriously: aliens are unlikely to invade. But the seas will rise and we will have environmental refugees. Is the world (and its laws) prepared to address this situation effectively?